Macally is one of those companies that come up with handy things you need for your iPad / iPhone but without the sky high prices of some of the bigger names. 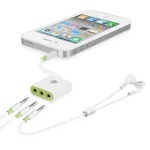 The IP-HDMI connects to any iPad, iPhone, iPod touch, or video-capable iPod nano, allowing you to video via HDMI output at a resolution of up to 576p resolution. 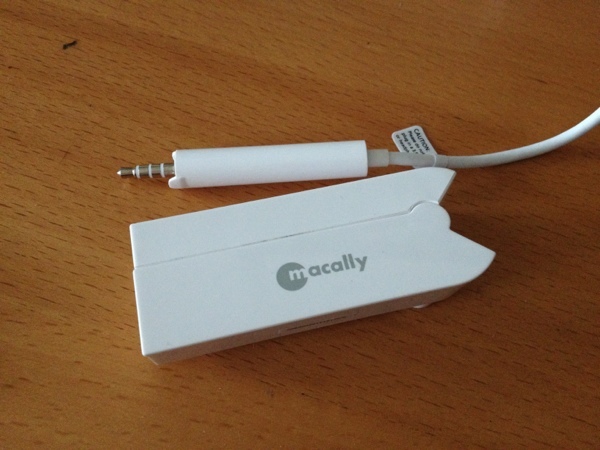 Macally is becoming one of those companies that make generally handy products. Last year I reviewed the MacAlly Pad stand which holds your iPad safe and secure upside down, ready for mounting in the kitchen or anywhere else it could be just “handy”. You can see my shaking test to show you just how well it grips on the review page. 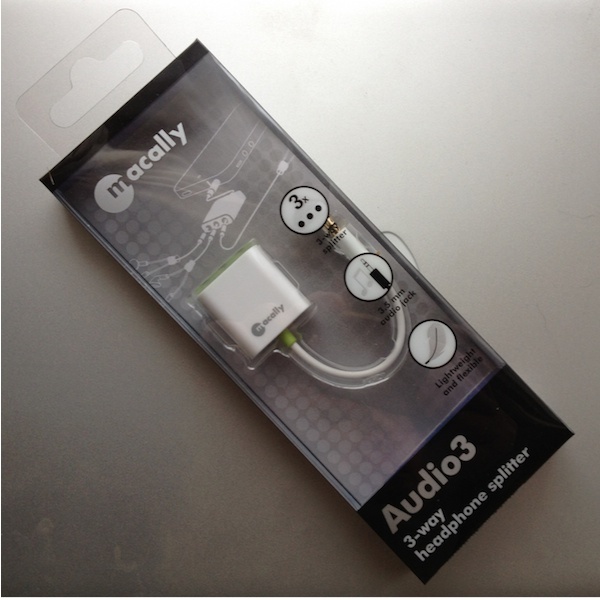 The Macally MD-HD6C, is a Mini DisplayPort to HDMI cable with a length of 180 cm, connects your Apple computer with a Mini DisplayPort to any HDMI device, such as HDTV. 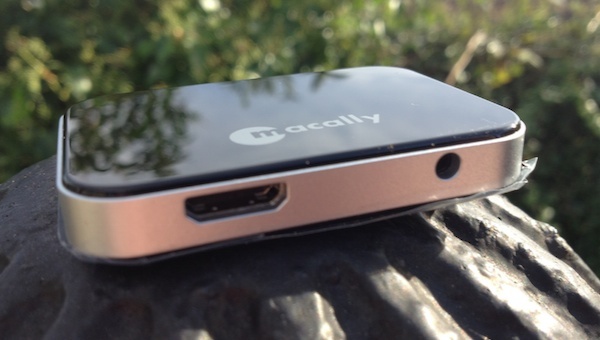 Supports a video resolution up to 1080p at 60Hz (full HD) and audio! 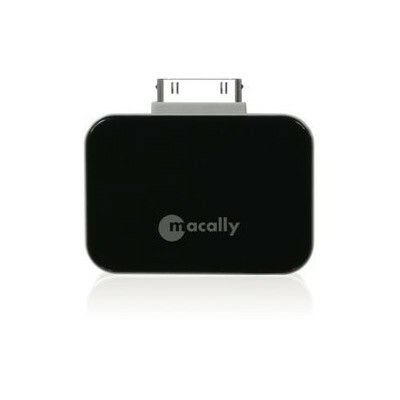 Following on from their recent set of product releases, Macally are at it again with a HDMI adaptor for you iPad, iPhone or iPod. Equipped to also power your iOS device whilst watching the IP-HDMI supports video up to 576P which could be a let down for some. Sometimes the best things are the most simple and the Magstand from MacAlly is just that. An incredibly simple iPad 2 magnetic stand. There aren’t that many stands that would hold your iPad upside down whilst having a shake down. Check the video for more information.